About eight years ago, I had a conversation with one of Kenya’s leading technology technocrats about outsourcing. This guy has been there since the days of Kenya Posts and Telecommunication, so when he spoke about anything technology, he commanded the room/space. On the topic of outsourcing, he was so well versed that as a journalist I liked hanging around because I would learn something new. I have never been afraid to seek knowledge and he was happy to have the audience. The internet defines outsourcing as an allocation of specific business processes to a specialist external service provider. Most of the times an organization cannot handle all aspects of a business process internally and decide to pass on the task to an expert. This was at the height of discussions on new fiber optic connections to the Eastern coast of Africa and people were busy discussing big money projects. My questions related to how people who have no big money backing could benefit from the technology developments. He spoke about companies outsourcing technology services. At that point, it sounded remote and unattainable. That time ISPs had internal installation teams. The internet connections were few and expensive. Of course all big ISPs currently outsource their technical implementation services. Fast forward. I was impressed when sitting at a catch up or gossip session with my friends and they spoke about an IT graduate who had decided to serve small companies that were willing to pay her 10k a month. She had 10. Of course, the outsourcing trend has caught on within the corporate circles but according to her, these were the SME bracket ones. Whatever the level, the point was that most companies had started appreciating the benefit of outsourcing. Outsourcing was a big buzzword when the ICT Board was formed and we were fighting for the World Bank Money on BPO services. We all sort of know what happened to that. That time we were competing with India, Mauritius and South Africa as outsourcing destination, now we are just happy to beat Ghana, now that our economy is rebased. So, why would you outsource services to an individual or company? 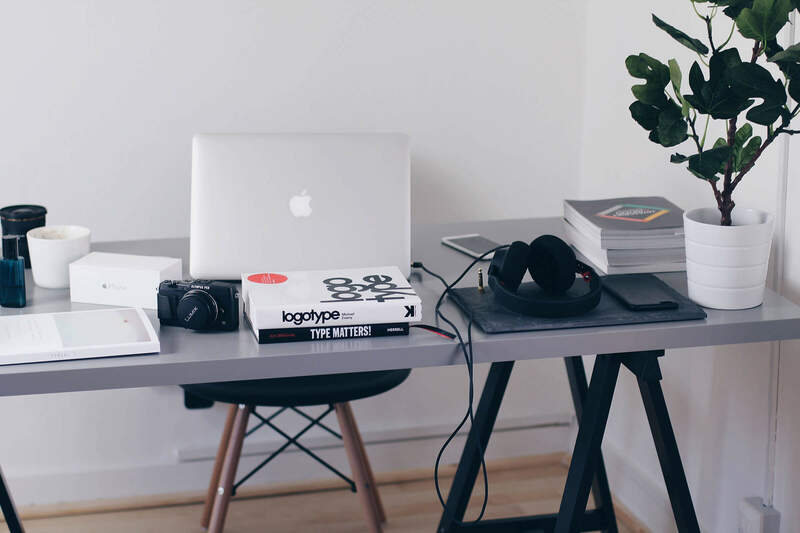 To concentrate on your core business- if your core business is selling, let someone else handle IT services, your business will run much more better and smooth. Swiftness and expertise- most likely the person will sort you out or knows someone who can. 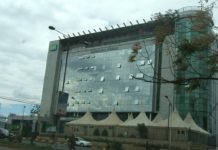 Safaricom launches sh. 90 million VC Fund- the questions….